Regular weekly gigs are included at the end. Classes, crafting lessons, etc. aren't included in an effort to keep the list (a bit) more concise. 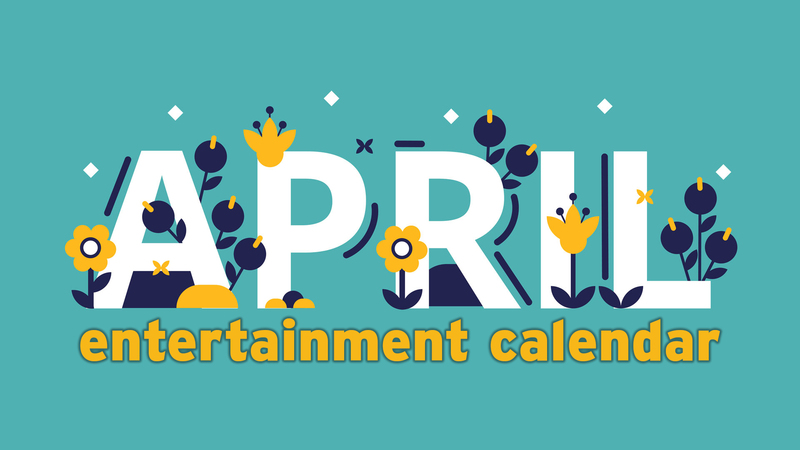 Major national movie releases are listed, but limited releases that aren't expected to arrive in Amarillo on opening day are not. Check The 10 every Wednesday night for the latest. This list is fluid. Check back for updates, and check The 10 every Wednesday night for highlights. 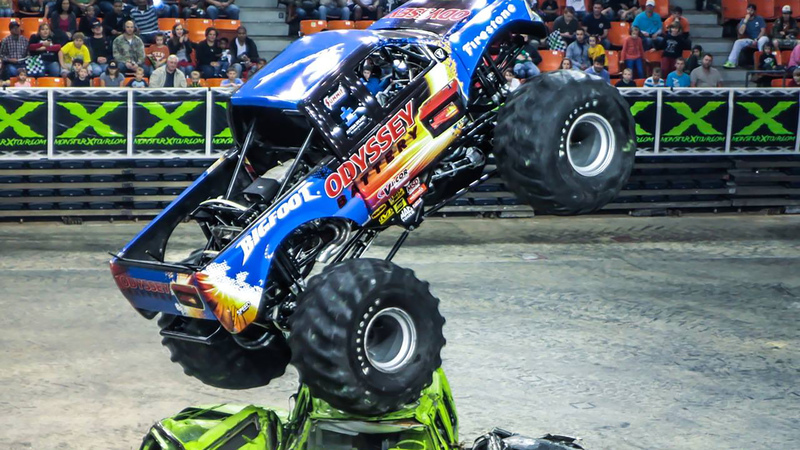 Kicker Monster Trucks will return Feb. 1 and 2. 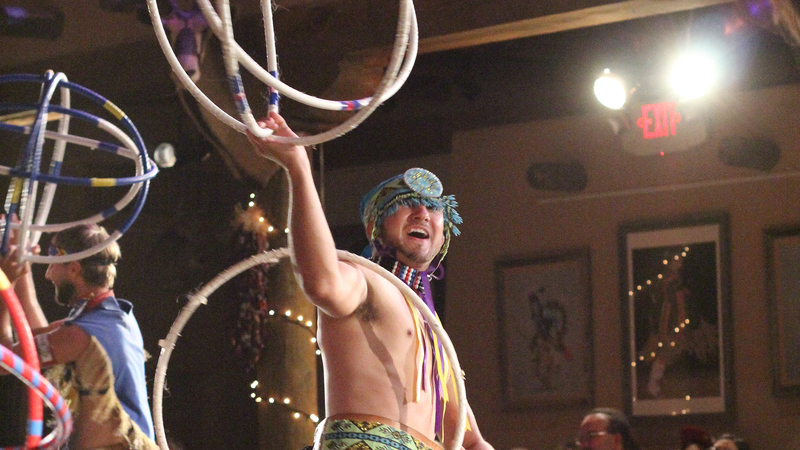 The Kwahadi Dancers' Winter Night shows continue through February. 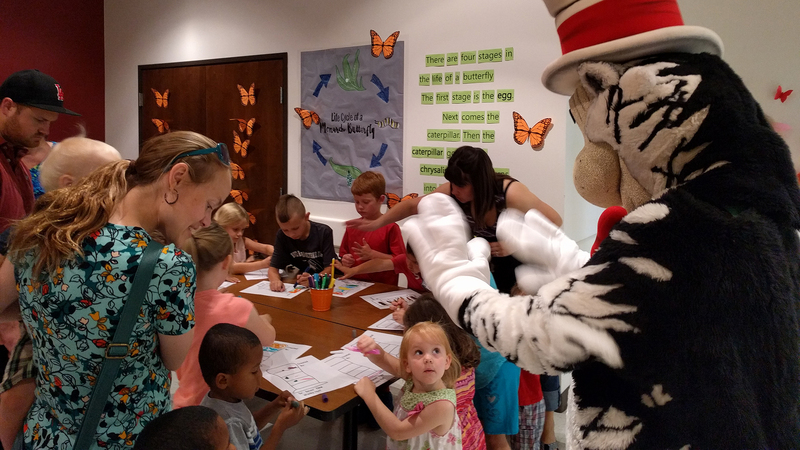 Panhandle PBS will bring The Cat in the Hat back to the region for several stops between Feb. 3 and 9. 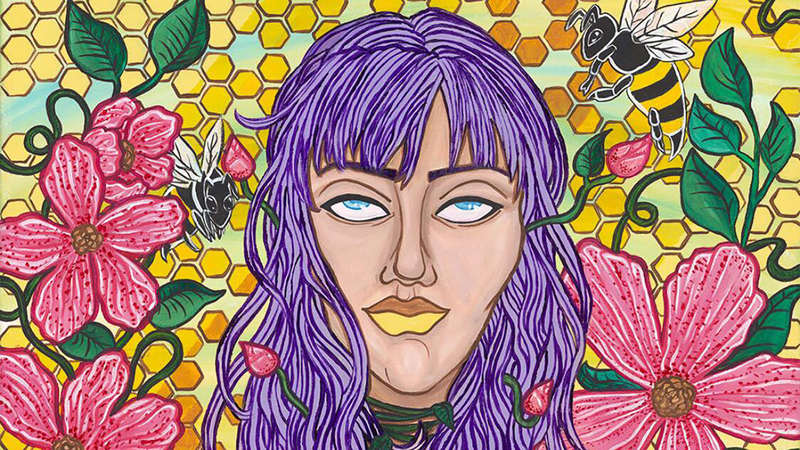 Amarillo artist Dalyn Tam will exhibit new work, including "Honey Bee," beginning Feb. 4 at 2740 Art & Apparel. The exhibition will be on view through Feb. 28. 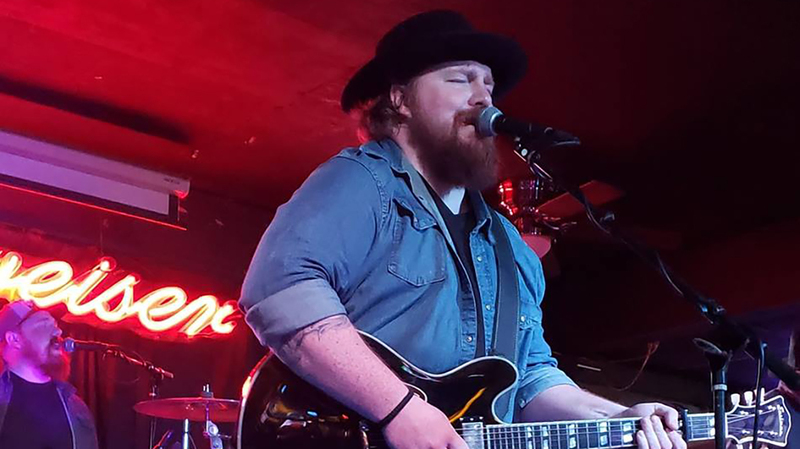 Lee Mathis will perform Feb. 5 for Fire Slice's FireSongs concert series. 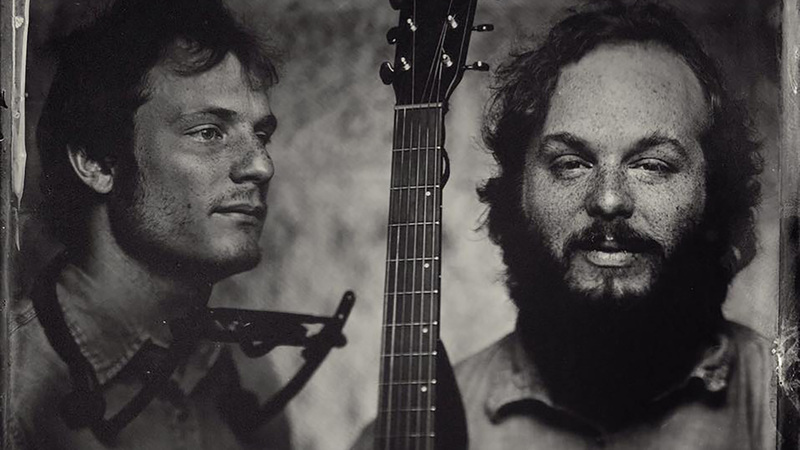 Dave Regal, left, will revive his Church Night jam session Feb. 6 at Leftwood's. 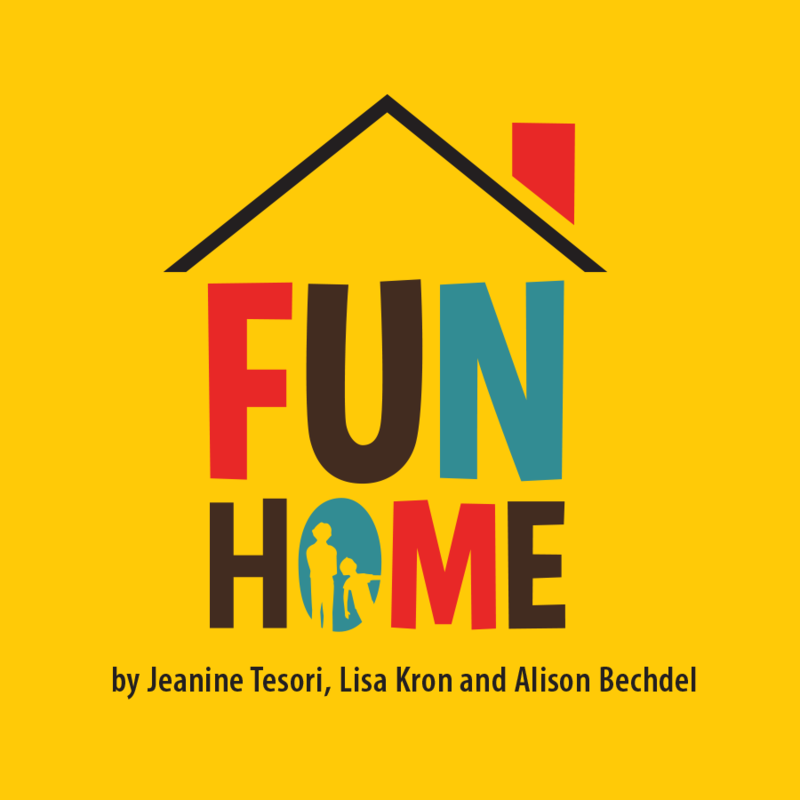 Amarillo Little Theatre's production of "Fun Home" will run Feb. 7 to 17. 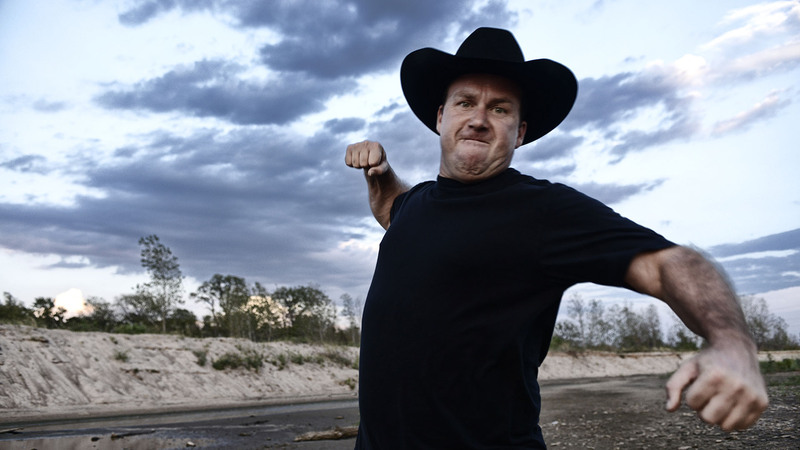 Comedian Rodney Carrington will perform Feb. 8 in the Amarillo Civic Center Complex Auditorium. The Amarillo Bulls will face the Lone Star Brahmas on Feb. 9, and Panhandle PBS will have The Cat in the Hat at the game for a special event. 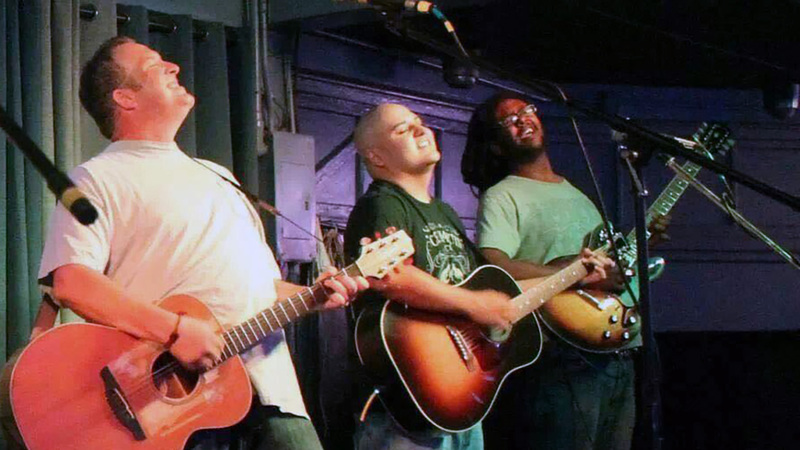 A benefit for Amarillo musician Jonathan Guidi will be held Feb. 10 at Whiskey River. 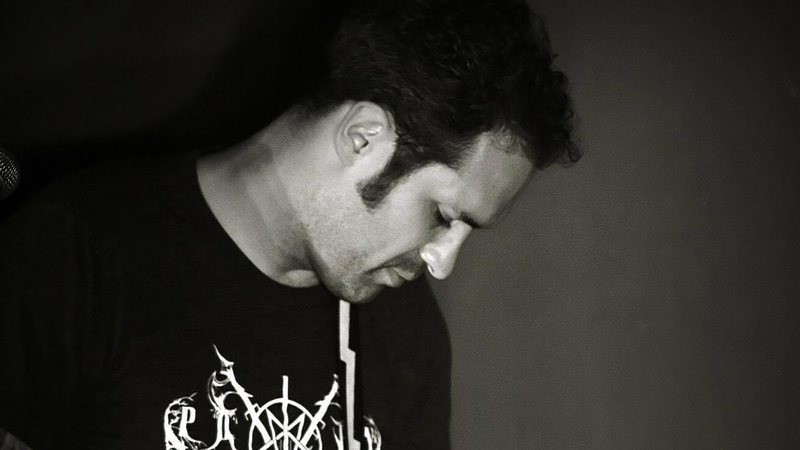 Comedian/musician Mishka Shubaly will return Feb. 11 at Leftwood's. 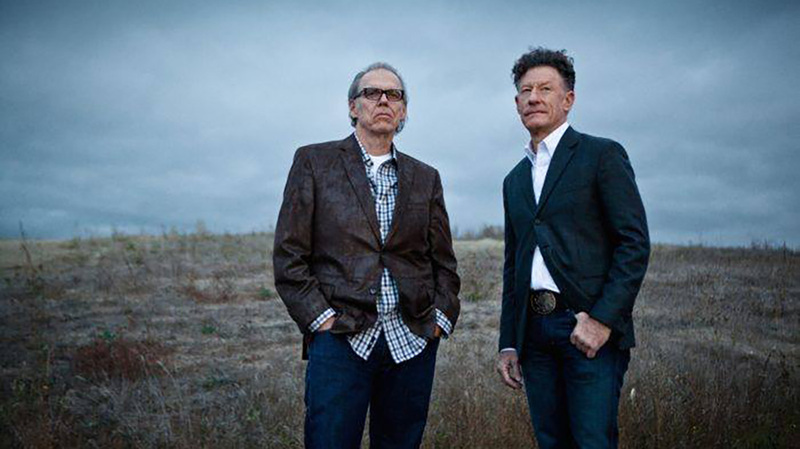 Musicians John Hiatt, left, and Lyle Lovett will give an acoustic concert Feb. 12 in the Globe-News Center for the Performing Arts. "Dirty Dancing" will screen Feb. 10 and 13 at Regal UA Amarillo Star 14 and Cinemark Hollywood 16. 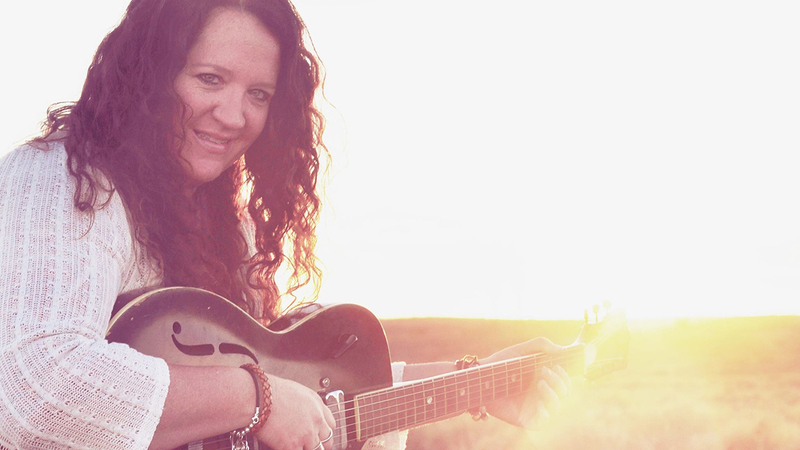 Yvonne Perea is one of several musicians performing special Valentine's Day shows on Feb. 14. 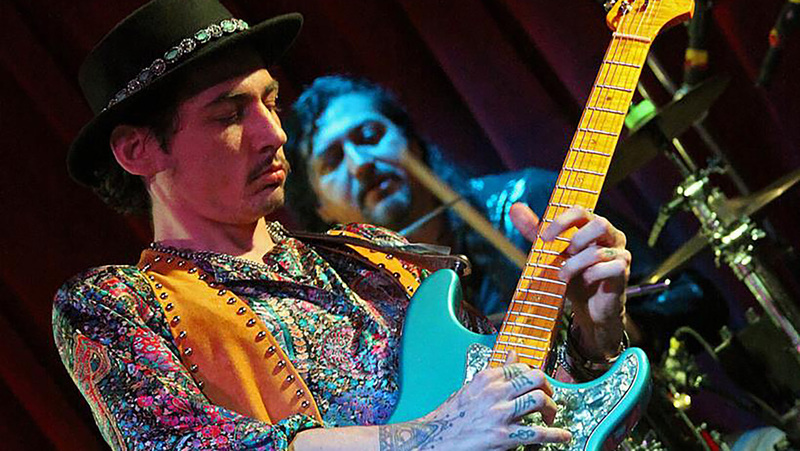 The Deltaz will make a return appearance Feb. 15 at the Golden Light Cantina. 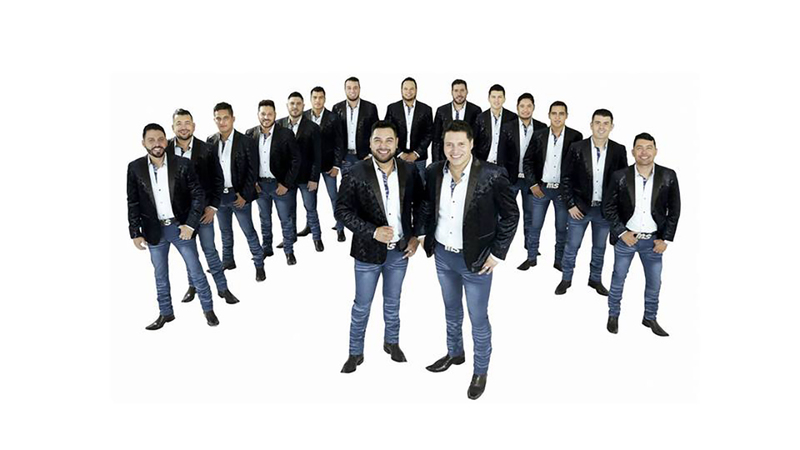 Banda MS will perform Feb. 16 in the Amarillo Civic Center Complex Coliseum. 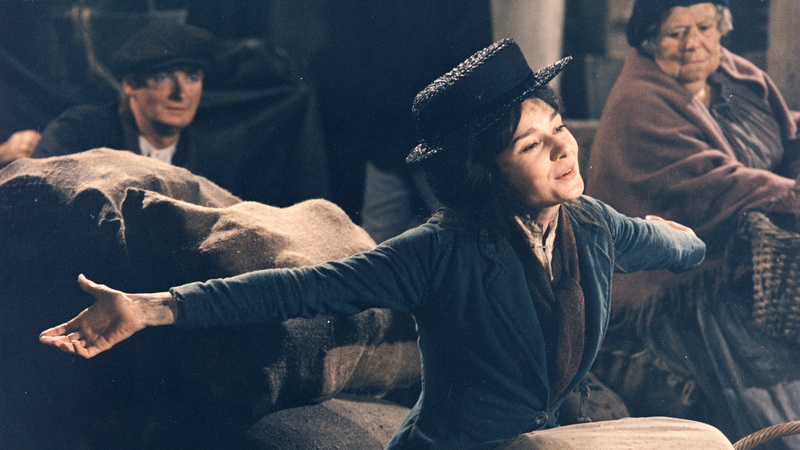 "My Fair Lady" will screen Feb. 17 and 20 as part of TCM's Big Screen Classics Series. 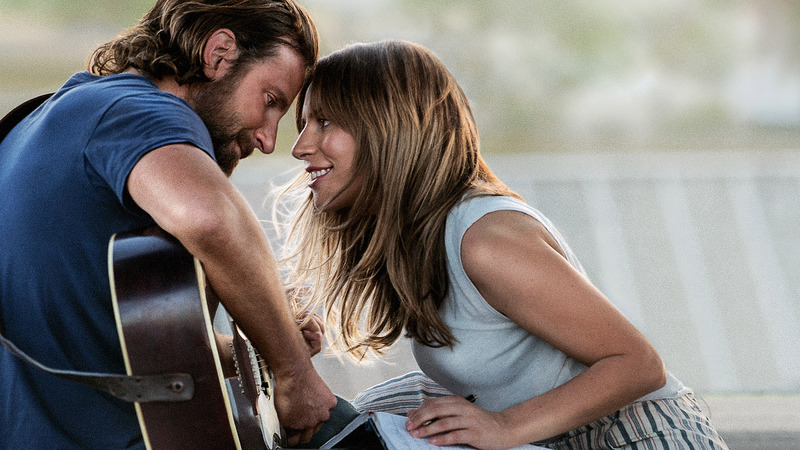 "A Star Is Born" will screen at both Regal UA Amarillo Star 14 and Cinemark Hollywood 16 on Feb. 18 as part of each theater's Oscar festivals. 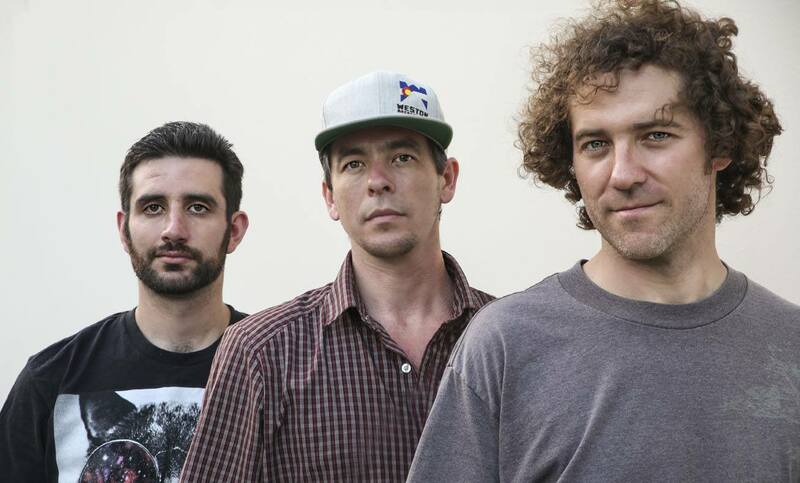 Fish Out of Water will perform Feb. 19 at Leftwood's. 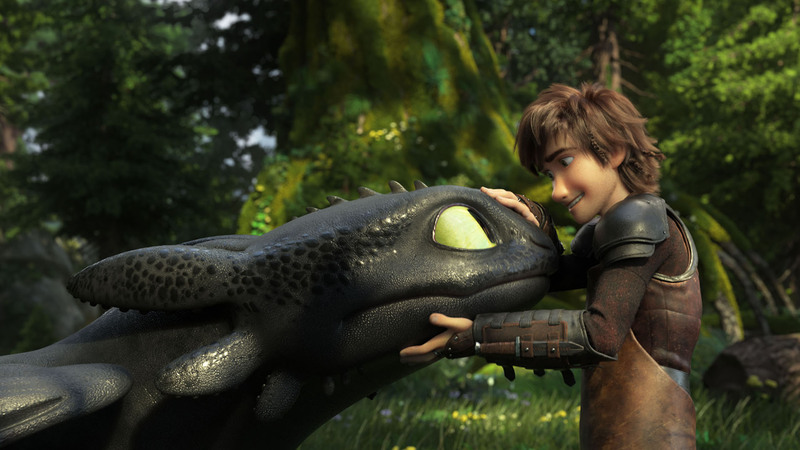 "How to Train Your Dragon: The Hidden World" will preview Feb. 21. 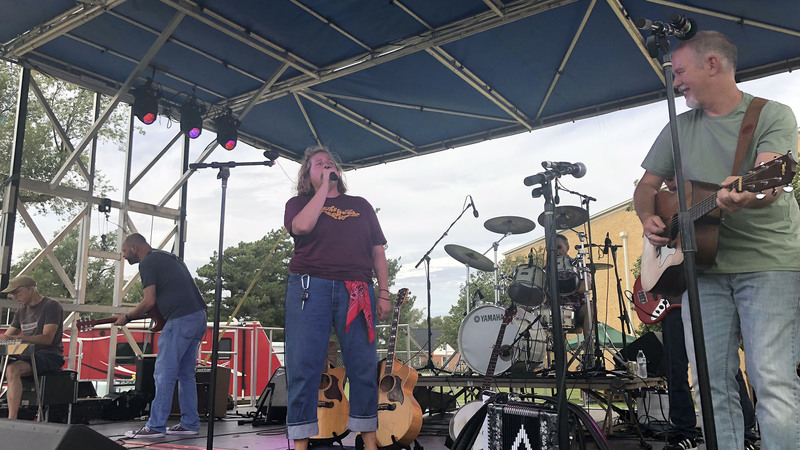 The Groobees, seen here at their reunion show at the Yellow City Sounds Music Festival in September, will perform Feb. 22 at Golden Light Cantina. 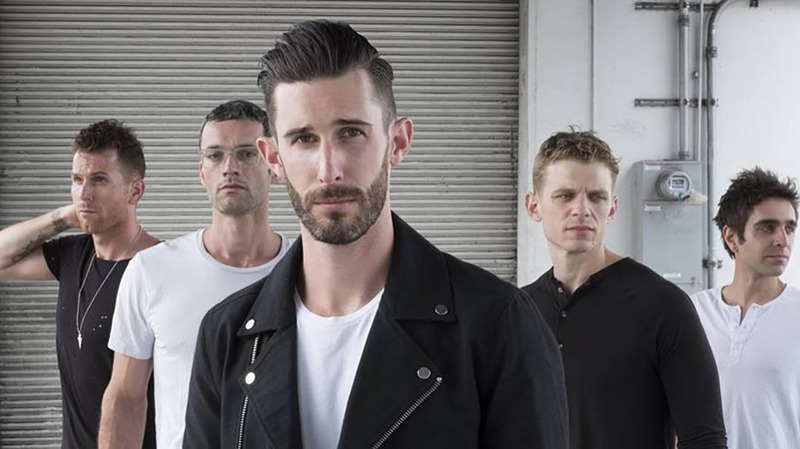 The Brevet will perform at at special FM90 Pop-Up Concert on Feb. 23 at Golden Light Cantina. 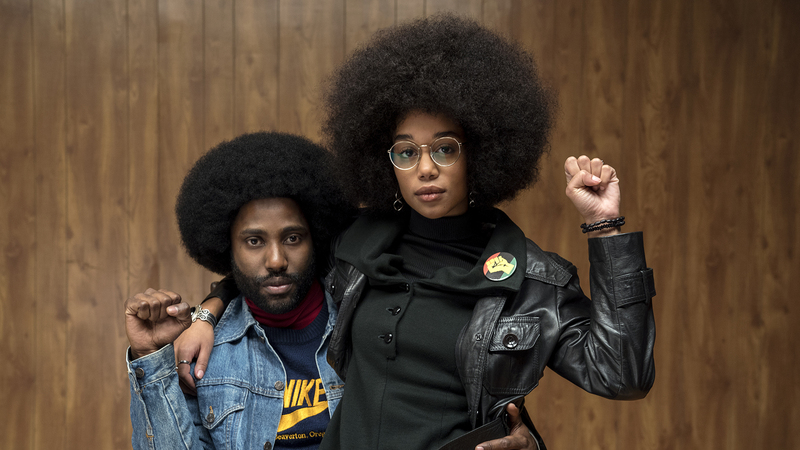 "BlacKkKlansman" will screen at both Regal UA Amarillo Star 14 and Cinemark Hollywood 16 as part of the theaters' Oscar marathons. The 91st Oscars are set for Feb. 24. 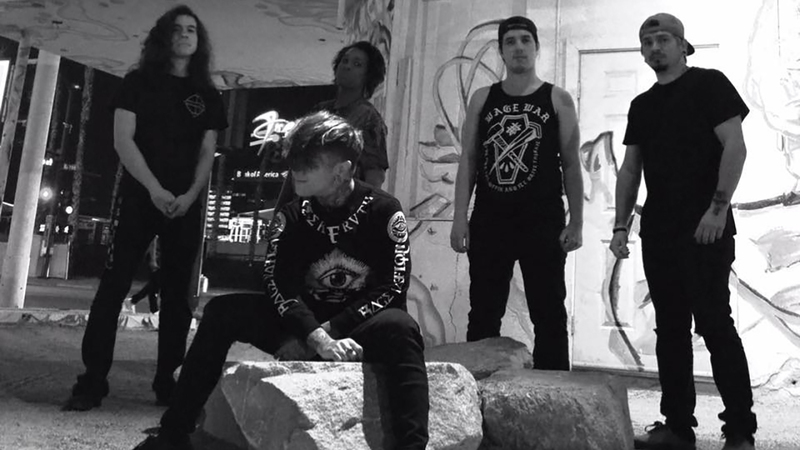 A Perfect Being will perform with Lucrecia on Feb. 25 as part of Hoots Pub's Metal Mondays series. 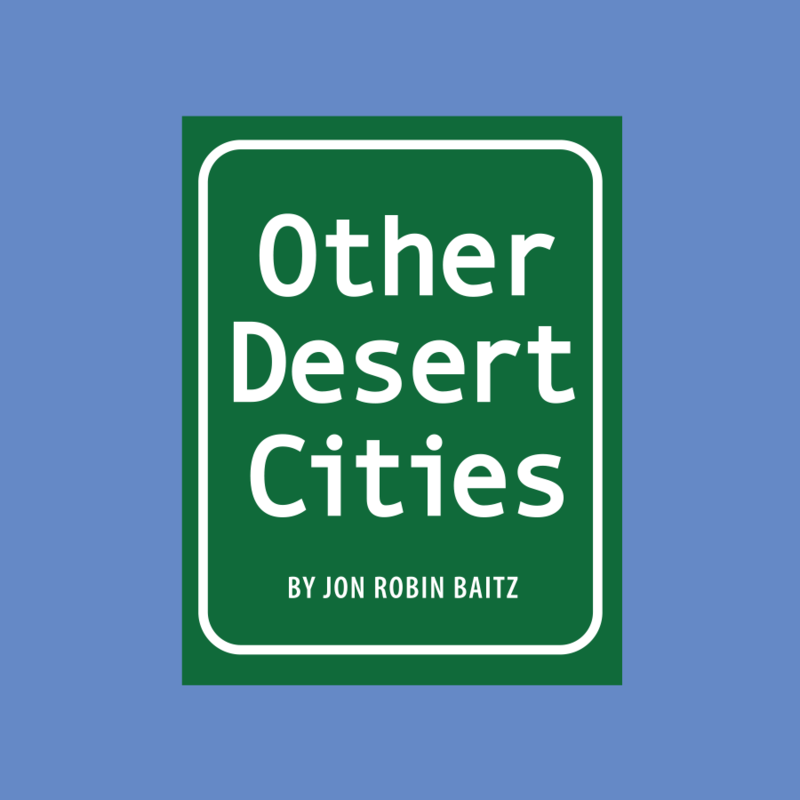 Auditions will be held Feb. 26 and 26 for Amarillo Little Theatre's "Other Desert Cities." "Dancing with the Stars — Live!" will return to Amarillo on Feb. 27. 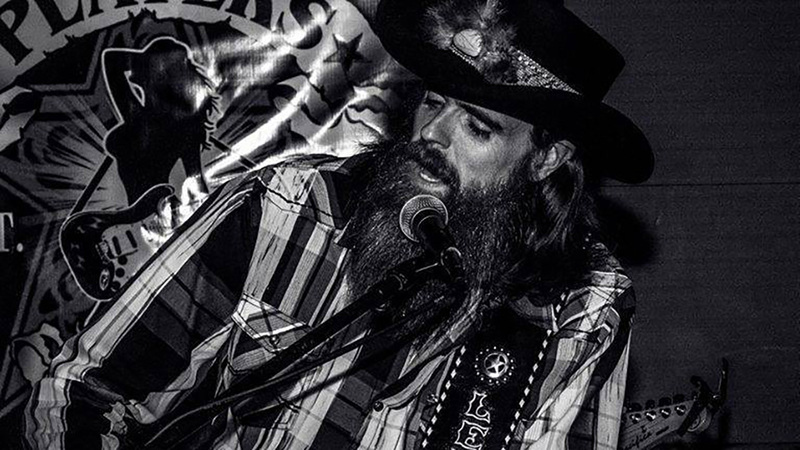 Chad Miller will perform Feb. 28 as part of Wildcat Bluff Nature Center's Sunset & Songwriters series. Amarillo Museum of Art: The museum, 2200 S. Van Buren St., will feature AMoA Achievement in Art throuh March 31. It's open 10 a.m. to 5 p.m. Tuesdays through Fridays and 1 to 5 p.m. Saturdays and Sundays. Admission is free. Call 806-371-5050. The Citadelle Art Museum: The Canadian art museum is located at 520 Nelson Ave. in Canadian. Hours are 11 a.m. to 4 p.m. Tuesdays through Saturdays. Admission is $10 adults, $8 seniors and free children 17 and younger. Call 806-323-8899. Don Harrington Discovery Center: The center will feature Battle of the Titans through May 19. 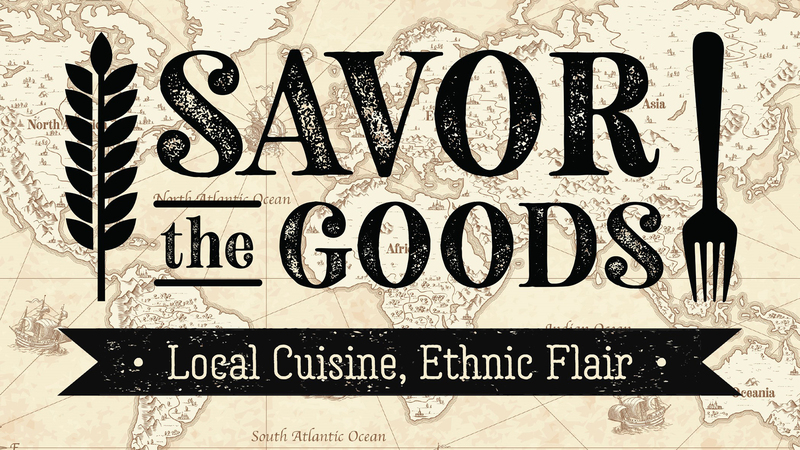 Located at 1200 Streit Drive, it's is open 9:30 a.m. to 4:30 p.m. Mondays through Saturdays and noon to 4:30 p.m. Sundays throughout the summer. Admission is $11 adults, $8 children and students (to age 22), military and seniors. Call 806-355-9547. Harrington House: The historic home, 1600 S. Polk St., offers free tours on the half hour from 10 a.m. to 12:30 p.m. Tuesdays and Thursdays. Call 806-374-5490. Panhandle-Plains Historical Museum: The museum, 2503 Fourth Ave. in Canyon, features Native Lifeways of the Plains through May. It's open 9 a.m. to 6 p.m. Mondays to Saturdays and 1 to 6 p.m. Sundays from June through August. Admission is $10 adults, $9 seniors, $5 children and free for members and children younger than 4. Call 806-651-2244. Southern Light Gallery: The art gallery, located on the first floor of Ware Student Commons on Amarillo College's Washington Street campus, will feature Dominic Lippillo's Stories We Tell Ourselves through Feb. 27. It's open 7:30 a.m. to 8:50 p.m. Mondays through Thursdays, 7:30 a.m. to 4:50 p.m. Fridays and 2 to 5:50 p.m. Sundays. Call 806-345-5654.